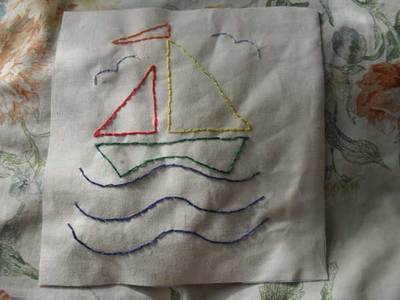 Learn how to embroider Back Stitch and download a pattern to make a sampler to try for practice. 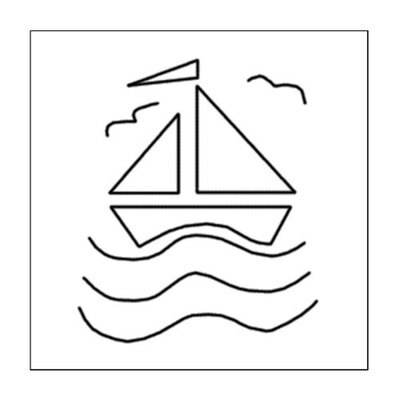 Back stitch is easy to master and fairly quick to work. 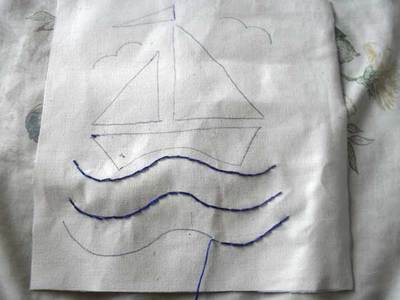 Use back stitch for outlines or construction. It is really strong and decorative if you are joining pieces of fabric together. 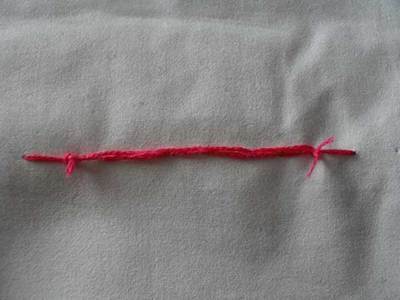 Draw thread from back of cloth to front to begin. 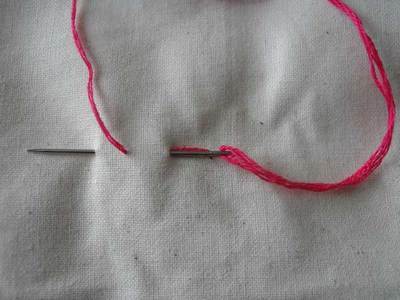 Put needle through to the back and front of cloth as shown and draw thread through. 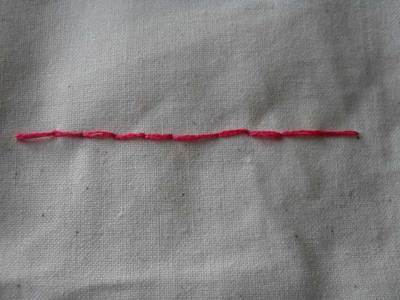 Pass thread through the same place as where the thread comes out (going back). 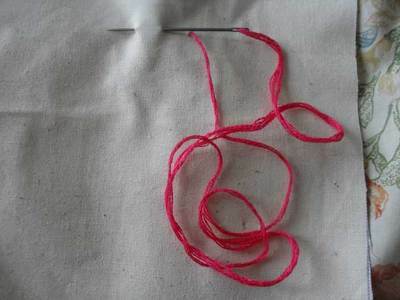 Put needle through to the back and front of cloth as shown and draw thread through. Well done! You can embroider Back stitch! Right side of fabric view. Wrong side of fabric view. This project fits a seven inch square of cloth.